Municipal Courts do not have juries. 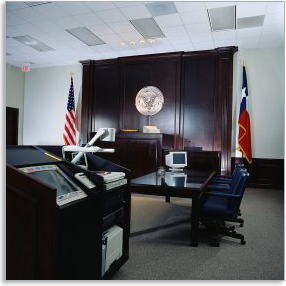 Instead, your case is presided over by a judge. The judge alone makes the decision for or against your innocence or guilt and sets your punishment. A municipal court judge has the authority to impose a six month incarceration in the county jail upon conviction.